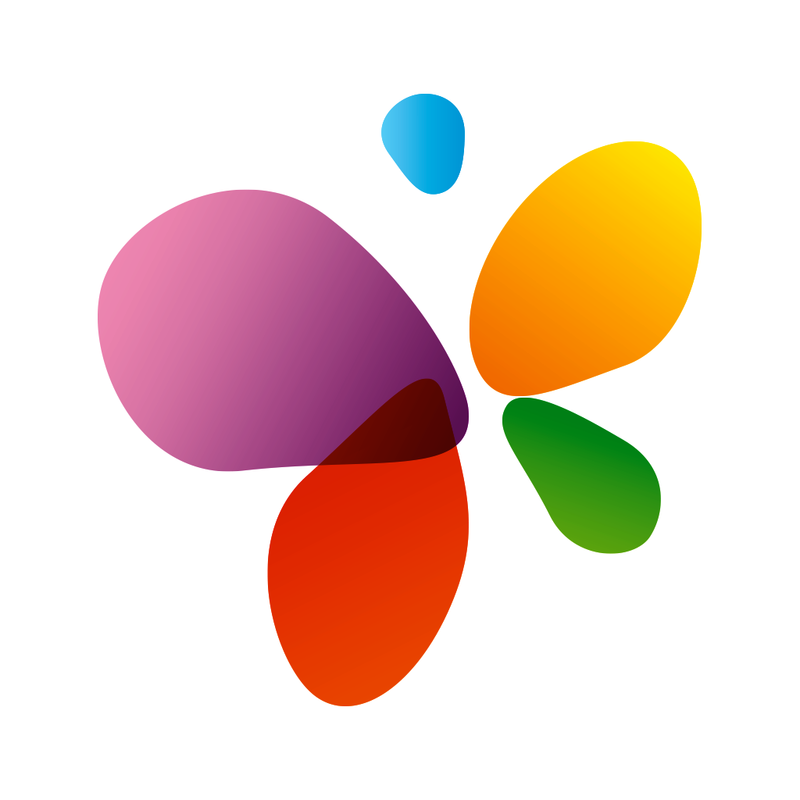 Securely manage all of your passwords with Enpass. We also have an arcade shooter that has you protecting civilians from zombies, and a productivity app that allows you to map out your thoughts. ICOON global picture dictionary ($0.99 → Free, 184.2 MB): A global picture dictionary that allows you to travel without words. Based on the book by the same name, ICOON allows you to communicate with anyone on the planet through pictures. 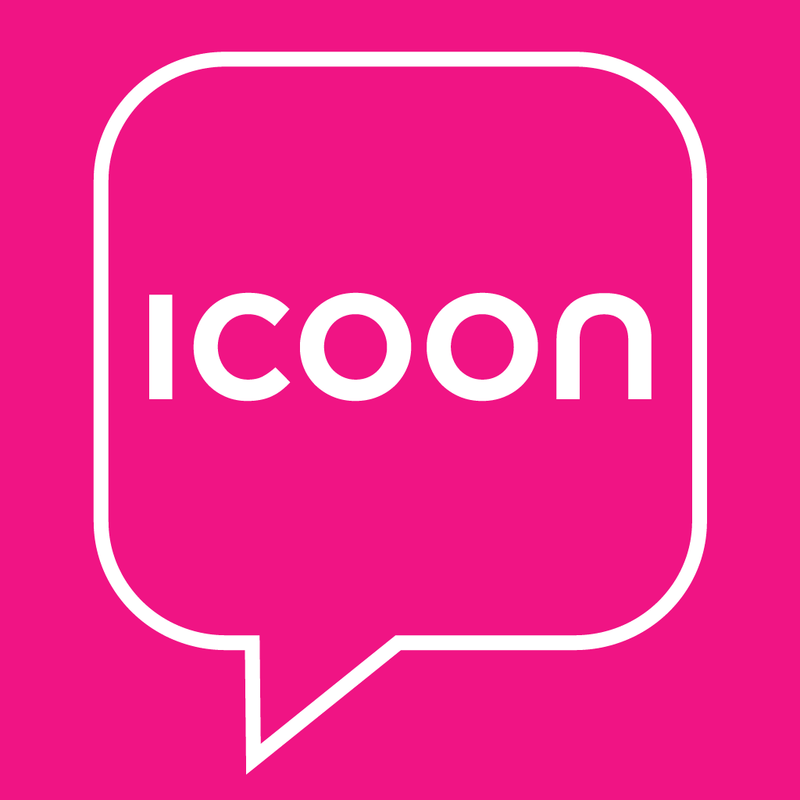 Whether you need to find a toothbrush or an ATM, or ask for a drink without ice, ICOON has you covered. The app includes more than 1,000 pictures, which are broken down into 12 categories for quick discovery. ICOON global picture dictionary is available for free today only (07/27). It has a 3-star rating with a total of 30 ratings. Enpass Password Manager ($9.99 → Free, 3.1 MB): Your one-stop solution to securely managing all of your passwords. Start off by creating a master password and make sure to keep it in a safe place. Then start adding all of your login data, credit card information, license information, passwords, and anything else you want to store behind a 256-bit AES wall of encryption. Enpass includes a wide variety of templates in order to help you make quick work of entering your information. If you were previously using a different password manager, you can easily import the data into Enpass and save yourself some time. Your most commonly used passwords can be stored within folders and favorited for quick access. The app includes a built-in browser with autofill, search, the ability to backup and restore via Wi-Fi, and password generator. A free desktop version of Enpass is available as well, allowing you to sync your data across multiple devices. 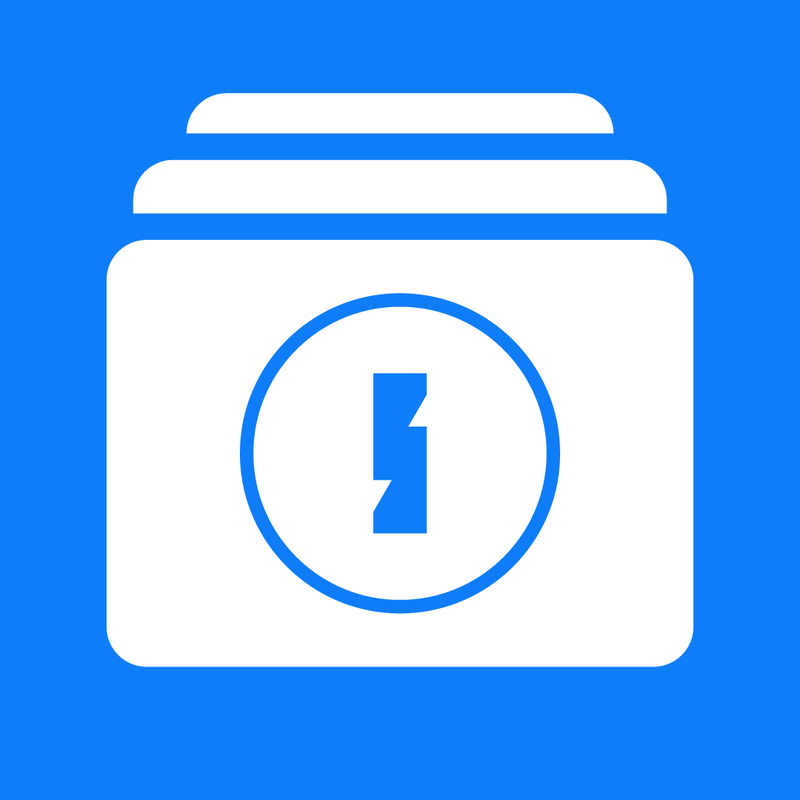 Enpass Password Manager is available for free for a limited time. It has a 4-star rating with a total of 33 ratings. Zombie Gunship: Gun down those blood-sucking, brains-eating zombie-s dead ($0.99 → Free, 54.6 MB): Keep the bunker entrances zombie-free for as long as possible so the few remaining civilians can make their escape in this arcade shooter. 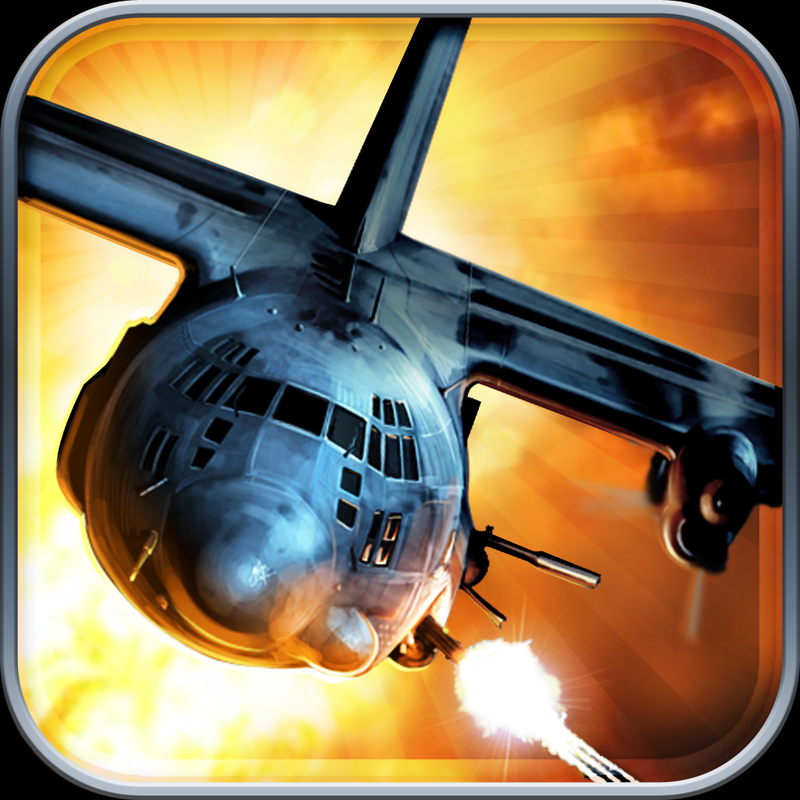 Take control of three different plane-mounted weapons and blast all of the zombies from above. The coins you earn during the game can be used to upgrade your armaments and increase your killing efficiency. The game includes four scenarios, multiple objectives to complete, AirPlay support, iCloud support, and achievements and leaderboards via Game Center. Zombie Gunship: Gun down those blood-sucking, brains-eating zombie-s dead is available for free for a limited time. It has a 4.5-star rating with a total of 71231 ratings. Big Fish Casino – Free Slots, Vegas Slots & Slot Tournaments! Plus Poker, Cards, 21 and more! 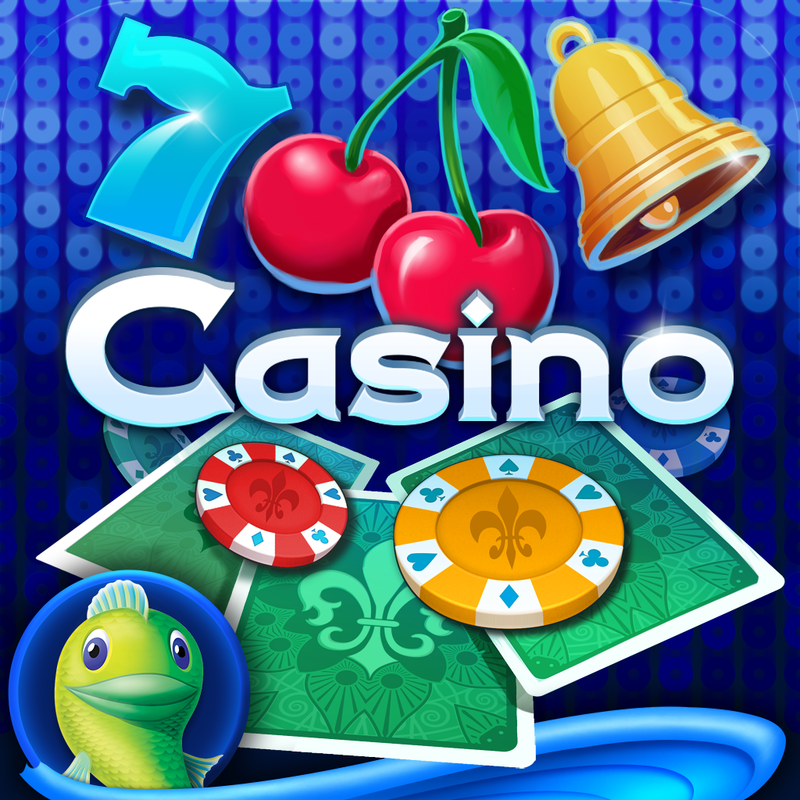 ($4.99 → Free, 48.5 MB): Today only: The top rated casino app in the App Store is giving everyone 100,000 free chips and you will receive an additional 75,000 for using the AppsGoneFree code below! Go big or go home in Big Fish Casino. You’re able to try your luck at slots, blackjack, Texas hold’em poker, roulette, and more. No matter which machine or table you choose to sit at, you’ll have the opportunity to win huge jackpots and daily bonuses. As you rack up more and more chips, you’ll be able to level up your profile and earn gifts to share. You’re also able to invite friends to play along with you and chat with them through the built-in message center. The game includes leaderboards for each game type, full stat tracking, and the ability to customize your profile. To receive your additional 75,000 chips, tap "Get Chips" -> "Stuff" tab -> enter code: BFC75K -> tap "Redeem." Big Fish Casino – Free Slots, Vegas Slots & Slot Tournaments! Plus Poker, Cards, 21 and more! is available for free today only (07/27). It has a 4.5-star rating with a total of 68764 ratings. 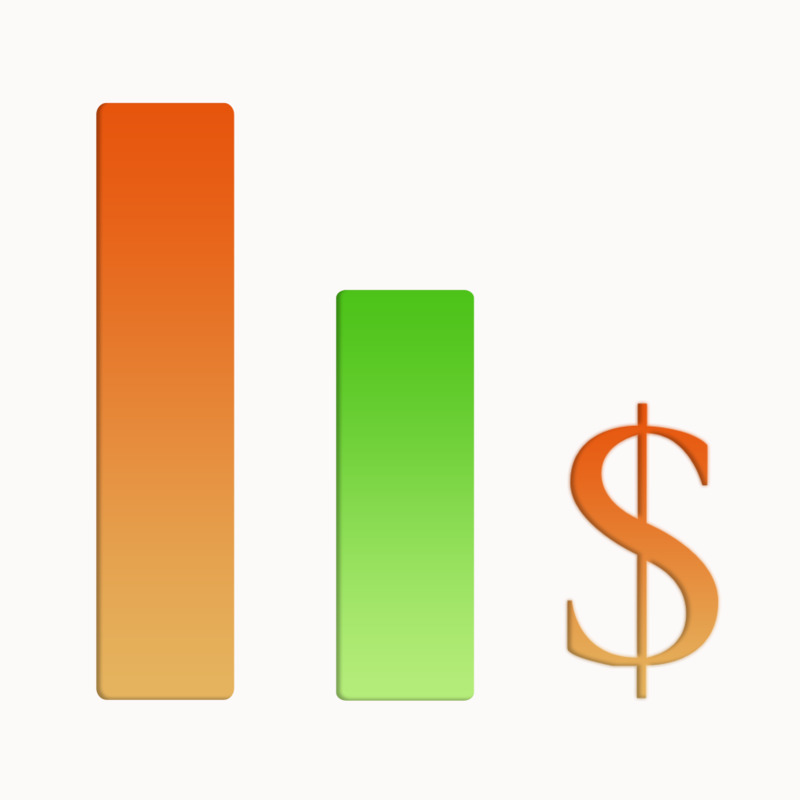 AllBudget2 ($0.99 → Free, 14.3 MB): Stay on a budget with this finance app. You’re able to create and manage multiple accounts at the same time. When adding income or an expense to an account, you can define the amount, category, date added, and attach a note. You’re able to set up recurring transactions as well, and view your transaction history in chart form. The app also includes transaction filters, passcode protection, and the ability to import and export data. 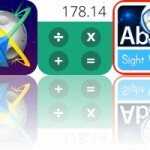 AllBudget2 is available for free today only (07/27). It has a 4.5-star rating with a total of 62 ratings. MagicalPad HD ($0.99 → Free, 60.1 MB): Map out your thoughts with this powerful productivity app. Whether you need to take notes during class, research a topic, organize your tasks, or even plan a trip, MagicalPad has you covered. It allows you to create as many notebooks as necessary and give them unique covers. You can then add text notes and connect them, doodle or write just write with your finger, insert photos and other media, and so much more. The app’s absolutely loaded with features, so we recommend going through the tutorial to learn the ins and outs. The app also includes the ability to duplicate notebooks, iCloud integration, Evernote and Dropbox support, and all kinds of sharing options. 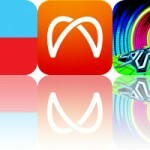 MagicalPad HD is available for free today only (07/27). It has a 4-star rating with a total of 1393 ratings. 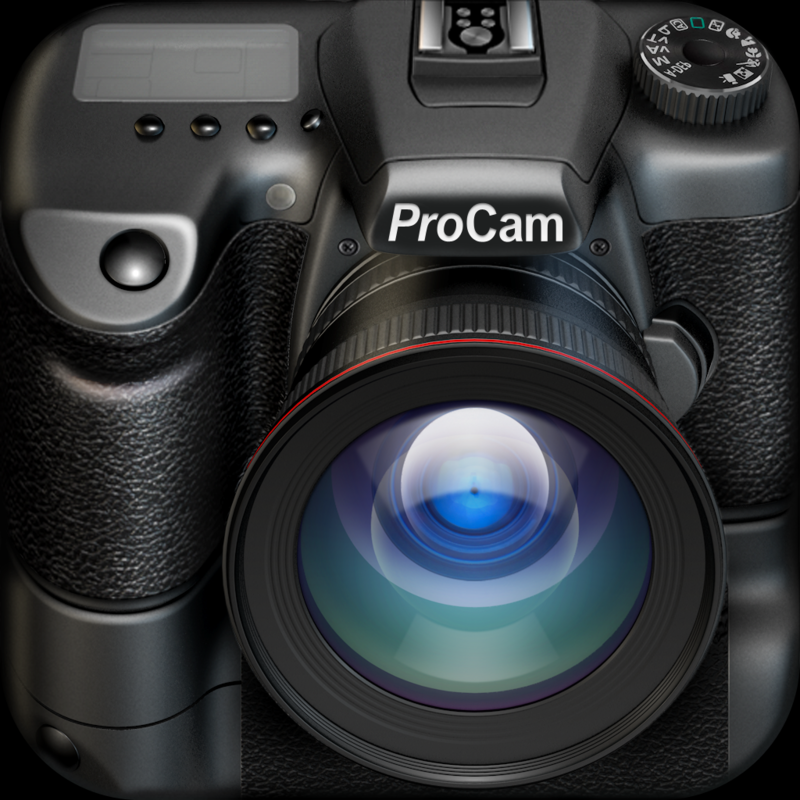 ProCam XL ($0.99 → Free, 32.2 MB): A camera app that's meant to look and feel like a real camera. You're able to quickly access the app's 11 different shooting modes by spinning the wheel on the right side of the screen. You can further customize your shot with different aspect ratios, alignment grids, resolutions, flash types, and more. The app also includes easy to access digital zoom, geo-tagging, white balance lock, and volume snap. ProCam XL is available for free for a limited time. It has a 4.5-star rating with a total of 910 ratings.